Use Challenges to set goals, motivate yourself, and challenge your friends! You can track your results and compare them to the other members in the MapMyFitness community. Prizes are given away for certain challenges so hurry up and join one today! 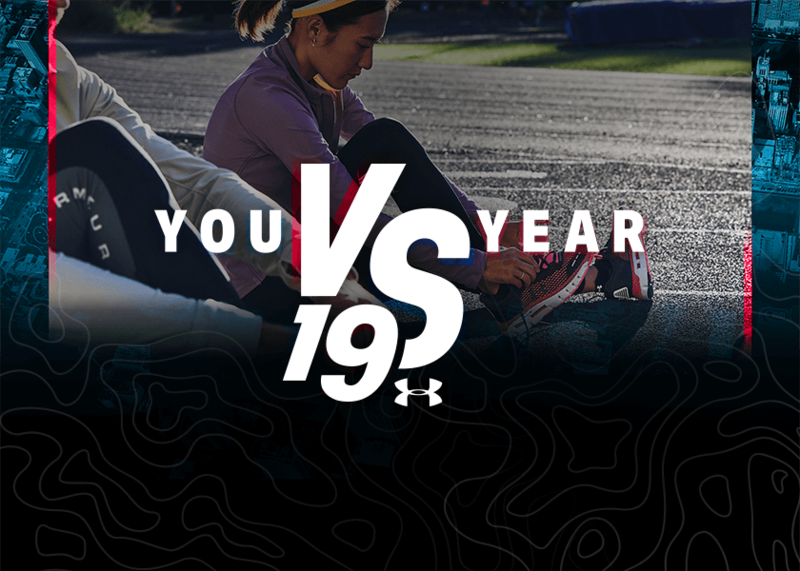 Run 1,019km in 2019 and beat the year! 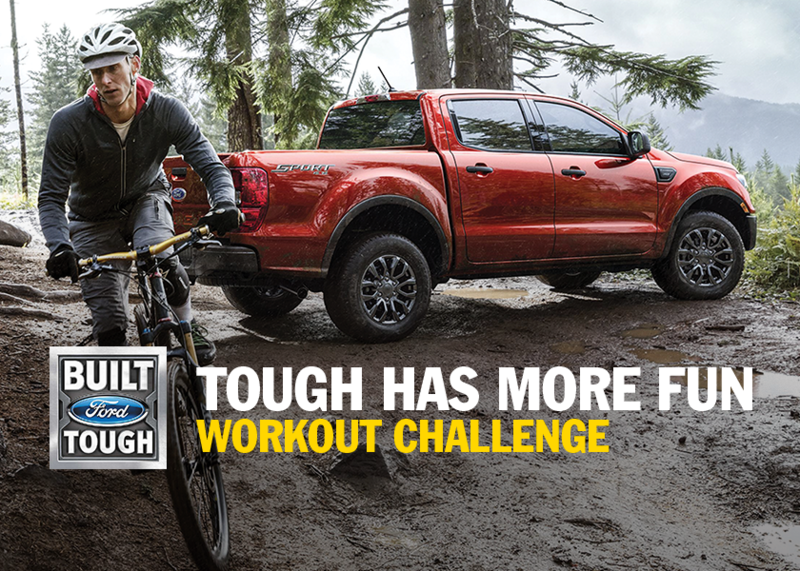 Complete 15 workouts in 30 days and earn 3 adventure badges for a chance to win Under Armour gear.